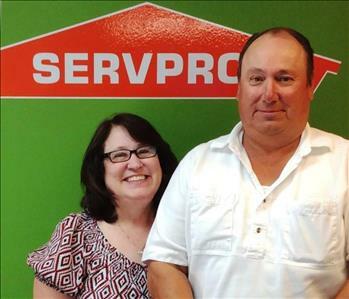 Arthur & Karen Koster are the owners of SERVPRO of Mentor. They have worked in the water mitigation and restoration business since 1996. 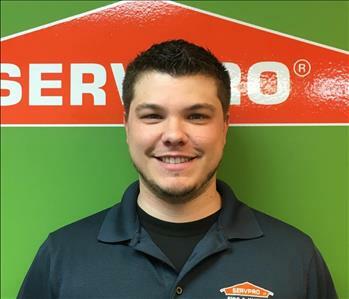 Matthew Koster is the General Manager/Owner at SERVPRO of Mentor. 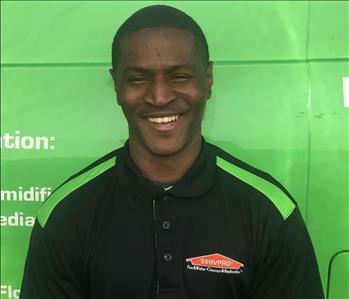 SERVPRO experience started when he was 15 in 1997, and has the following IICRC certifications: Water Restoration Technician, Applied Structural Drying, Health and Safety, and Mold Remediation. Other certifications include: Asbestos Building Inspector. Matt graduated from Bowling Green State University with BSBA in 2004 and received his MBA from Tiffin University in 2009. 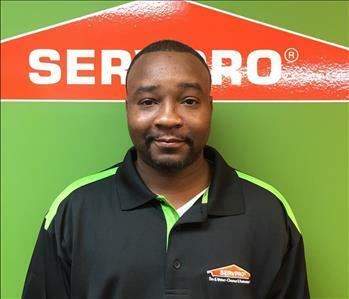 Tommie Benn is a Senior Production Manager at SERVPRO of Mentor. He has been in the restoration industry since 2000 and has the following certifications from the Institute of Inspection Cleaning and Restoration Certification (IICRC): Water Removal Technician, Applied Structural Drying, and Carpet Cleaning Technician. Tommie is also certified for Bloodborne Pathogen restoration through Amdecon and Lead certified through TSI. 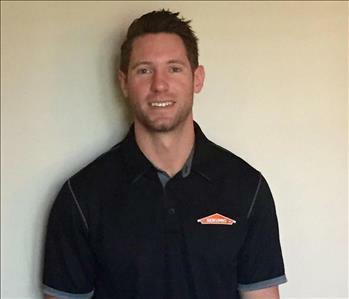 Matt Martin is a Production Manager at SERVPRO of Mentor. Matt has been in the restoration industry since 2008 and has the following certifications from the Institute of Inspection Cleaning and Restoration Certification (IICRC): Water damage restoration and Carpet Repair. 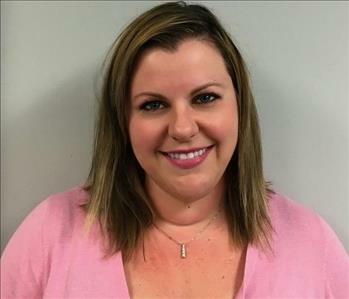 Angela Albright is the Fire Mitigation & Contents Production Manager and Marketer at SERVPRO of Mentor. She is certified by the Institute of Inspection Cleaning and Restoration Certification (IICRC) for Fire / Smoke Restoration. She has been working in the restoration industry since 2004. 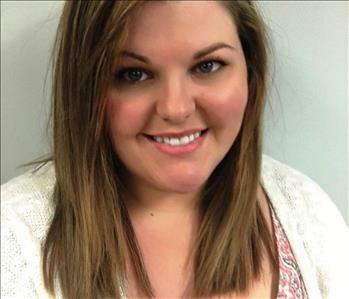 Bethaney Albright is the Office Manager at SERVPRO of Parma/Seven Hills, Northern Lorain County, & Mentor. She has worked in the restoration industry since 2015. 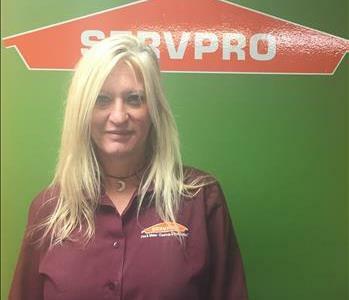 Mary is a Contents and Fire Mitigation Assistant Manager at SERVPRO of Mentor. She has been in the industry since 2017. 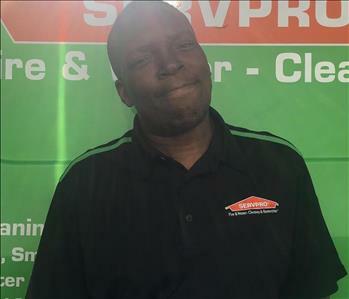 Jeremy is the Job File Coordinator at SERVPRO of Mentor. He has been in the industry since 2017 and has the following certifications from the Institute of Inspection Cleaning and Restoration Certification (IICRC): Water Damage Restoration. 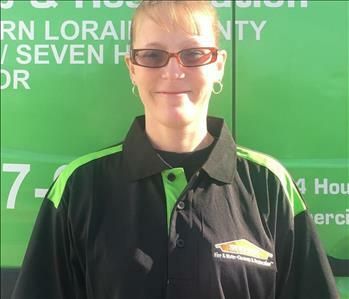 Angie is a Crew Chief at SERVPRO of Mentor. She has worked in the restoration industry 2008 and has the following certifications from the Institute of Inspection Cleaning and Restoration Certification (IICRC): Water damage restoration. 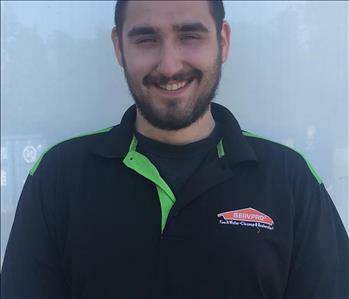 Brandon is a Crew Chief at SERVPRO of Mentor. He has been in the industry since 2015 and has the following certifications from the Institute of Inspection Cleaning and Restoration Certification (IICRC): Water Damage Restoration. 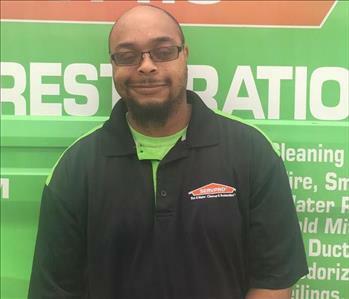 Geoffrey is a Crew Chief at SERVPRO of Mentor. He has been in the industry since 2007. 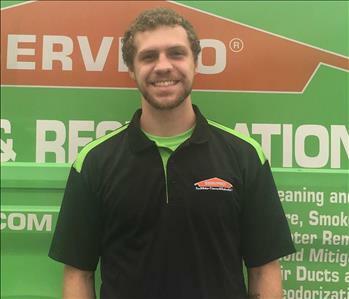 Matt is a Crew Chief at SERVPRO of Mentor. He has been in the industry since 2017. 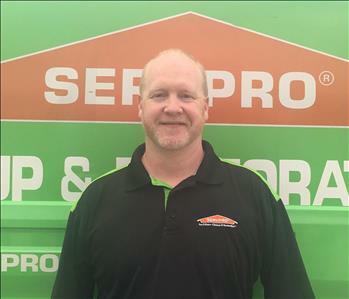 Mark is a technician at SERVPRO of Mentor. He has been in the industry since 2015 and has his IICRC certification in Water Damage Restoration and Carpet Repair and Installation. 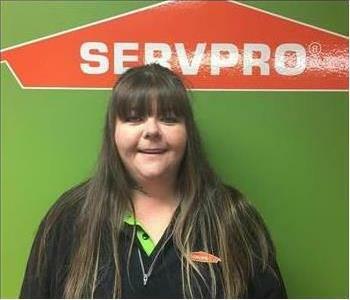 Ashley is a technician at SERVPRO of Mentor. She has been in the industry since 2018. Fran is a technician at SERVPRO of Mentor. She has been in the industry since 2018. 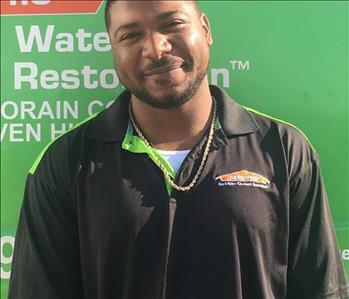 Julian is a technician at SERVPRO of Mentor. He has been in the industry since 2017. 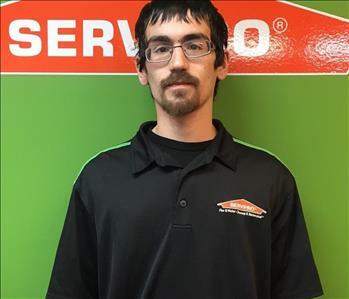 Mike is a technician at SERVPRO of Mentor. Mike has been in the industry since 2012. 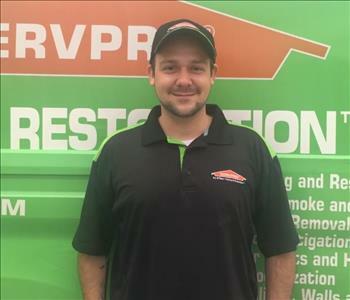 Tim is a technician at SERVPRO of Mentor, he has been in the industry since 2018.